Negative Equity: What is it? Negative equity is a term that you may have heard quite a lot when talking about car finance, but many people aren’t entirely sure what it means and what the consequences of having negative equity are when it comes to car finance. Equity is the difference between the amount you owe to the finance company and what your car is worth. If your car is worth more than what you owe to the finance company, then you have positive equity. If the car has less value than what you owe to the finance company, then you have negative equity. If your settlement figure with the finance company is £6,000 and your car is worth £4,500, you will have a negative equity value of £1,500. This is because your car has lost its value quicker than you are repaying the car loan. 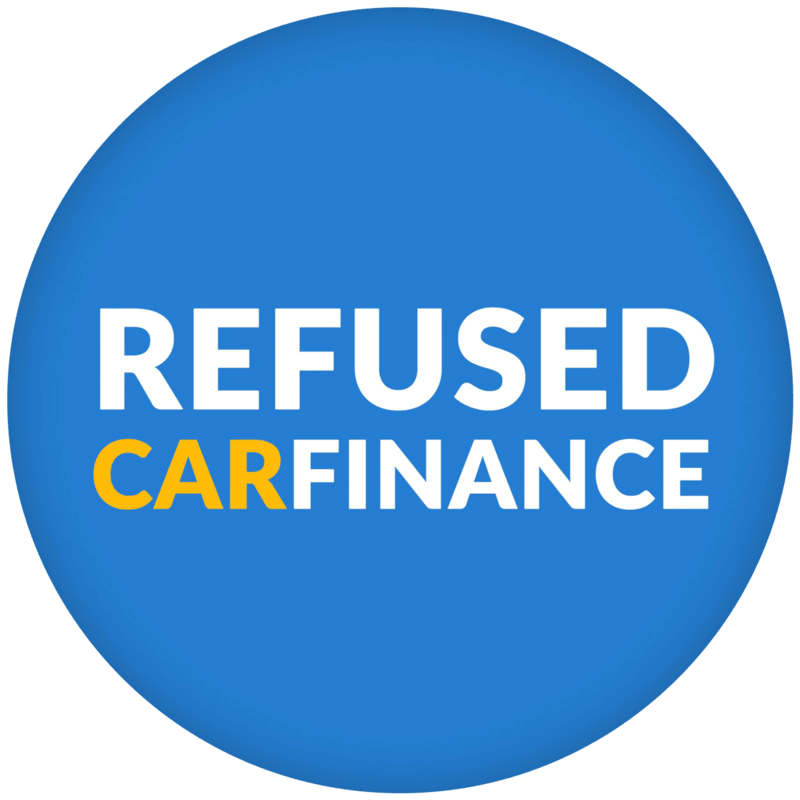 Cars will always lose their value at the beginning of a car finance agreement – in the first year of your agreement, the value of your car will take the biggest hit – but it can become an issue if it is still happening towards the end of your agreement. It is likely you will end up with negative equity if you have a Personal Contract Purchase finance agreement and put down a small deposit, or you take your finance agreement over a long period of time. Depreciation is the difference between the amount you pay for your car and the amount you get back when you trade it in or sell it. 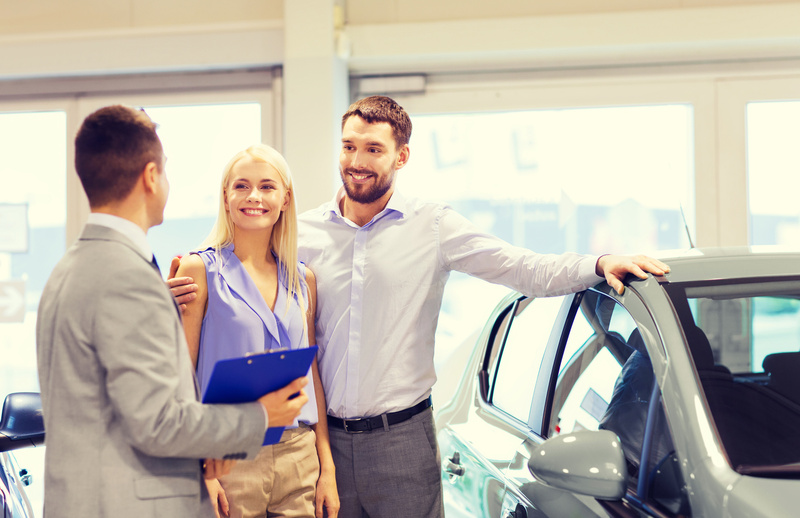 All cars lose their value over time but brand new cars tend to lose their value quicker, so buying an almost new or a used car on finance can be better than opting for the newest model. There are some steps that you can take to reduce the rate of depreciation which can be beneficial when you are looking to trade in your car at the end of your finance agreement. The biggest factor that affects a cars value and how fast it depreciates is what make the car is. For example, Vauxhall’s Meriva is predicted to lose 65.9% of its value, whilst an Audi A1 retains 62.3% of its value. This means you should consider the type of car you want to buy carefully, especially if you plan on trading it in or selling it at some point in the future. As well as the make of the car, there are some other smaller factors that affect the rate that cars depreciate. Colour is one example – although this will only be a small factor, it could affect the value of your car. Popular car colours are likely to hold their value better than unpopular or unusual car colours. White, black and grey are the most popular car colours in the UK, whilst brown, yellow and orange are amongst the least popular. As well as the colour, the mileage, overall condition and the number of owners can also affect a cars value. If you are thinking about trading your car in, you can find out more on our part exchange page. If your financial situation changes and you struggle to keep up with the repayments on your car, the option of selling your car becomes an issue if you have negative equity. If we use the example from earlier, selling a car that has £1,500 of negative equity means that you need to find an extra £1,500 to cover the cost that is still owed to the finance company. Before the financial crisis in 2008, many lenders would allow negative equity to be transferred between lenders and added onto new finance agreements. This has since changed so that most lenders won’t add negative equity onto new finance agreements, or will only do so if it is a small amount. In most cases, they would ask you to find the money to pay the current finance company, before you start any new agreements. Adding the negative equity onto your new finance agreement can only make the problem worse if you have any more financial troubles in the future. If you’re considering getting a new car but you are worried about negative equity, fill out an application form to have a no obligation chat to one of our advisors.